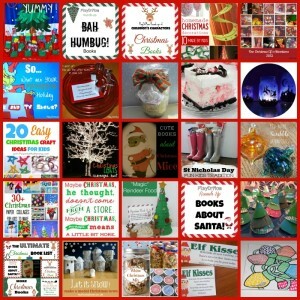 Here’s some festive ideas for you and your kids this holiday season! 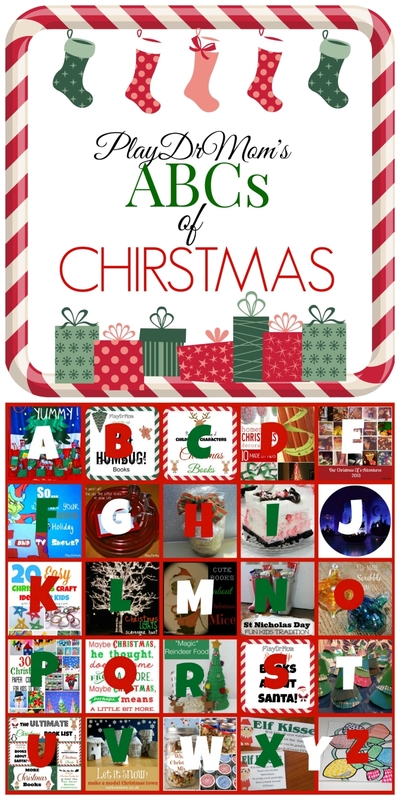 The ABCs of Christmas! 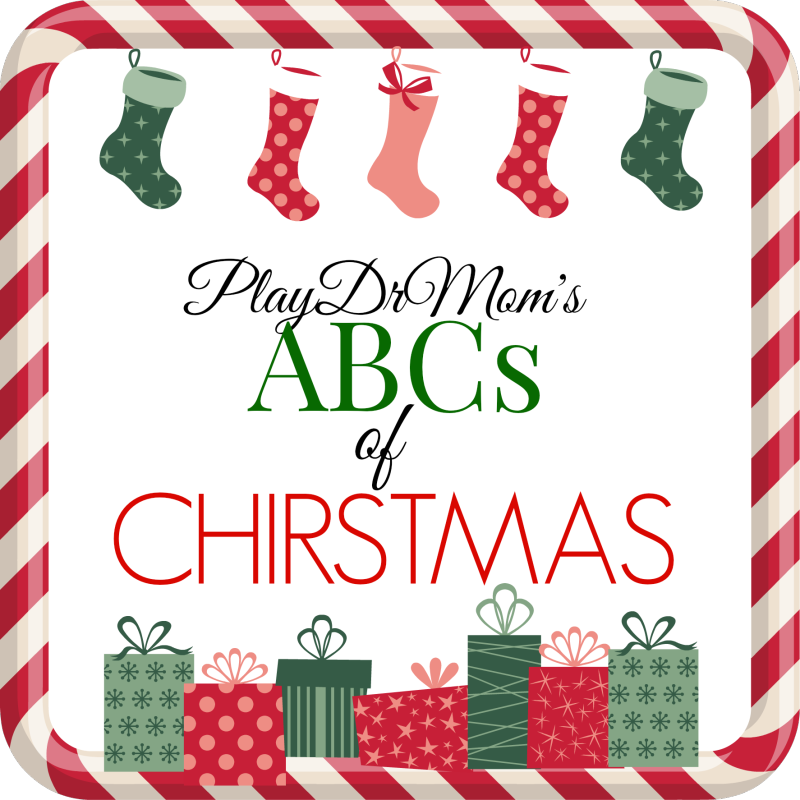 A whole alphabet of fun ideas! 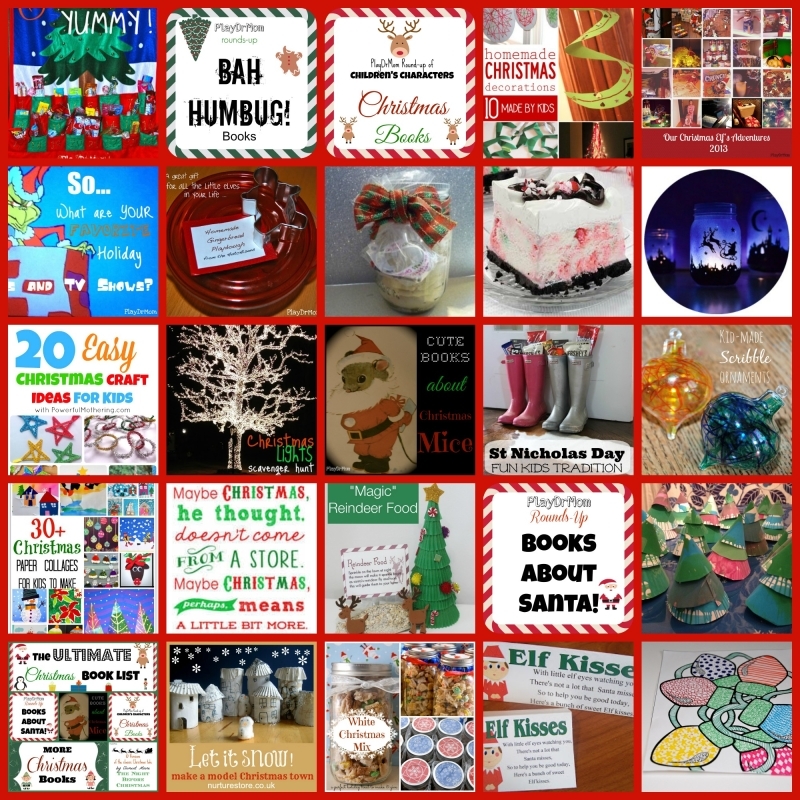 I love the elf kisses – such a cute idea!